Even with a growing audience, tickets sales cover just 35% of the Symphony’s annual expenses. Donations account for the difference, with gifts from individuals like you serving as our principal source of contributed income. 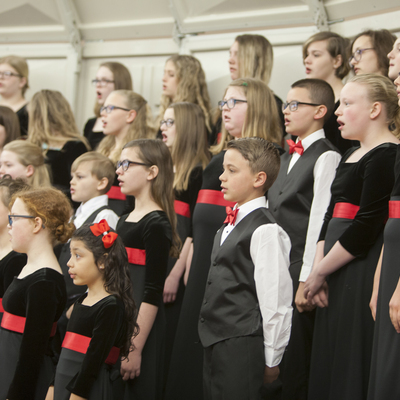 When you make a gift of any size to the Salina Symphony, your contribution directly supports the performances and programs you appreciate while also supporting the Youth Education Program and other educational offerings. Each year, the Symphony provides approximately 25% of Youth Education Program students with fee assistance due to inability to pay. Your support will enable us to continue to make our youth program accessible to students of all socioeconomic levels. Thank you in advance for your generous support of our mission! 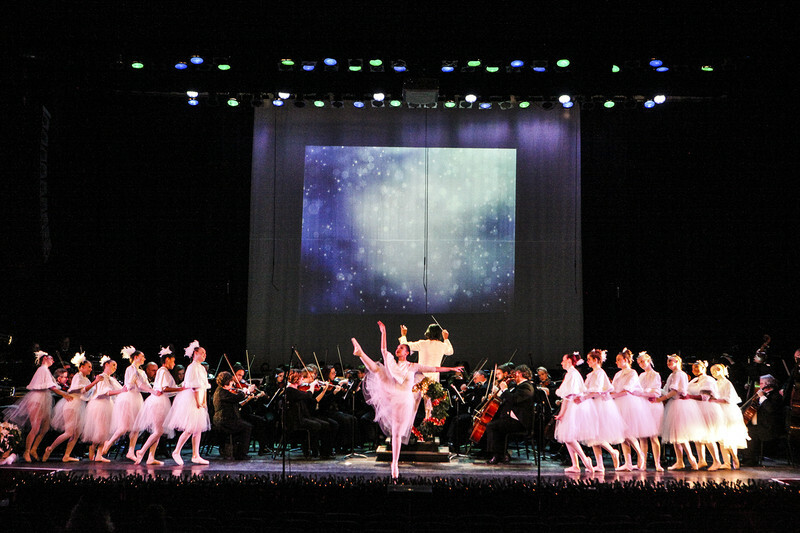 The mission of the Salina Symphony is to enrich lives through artistic music performance and education. 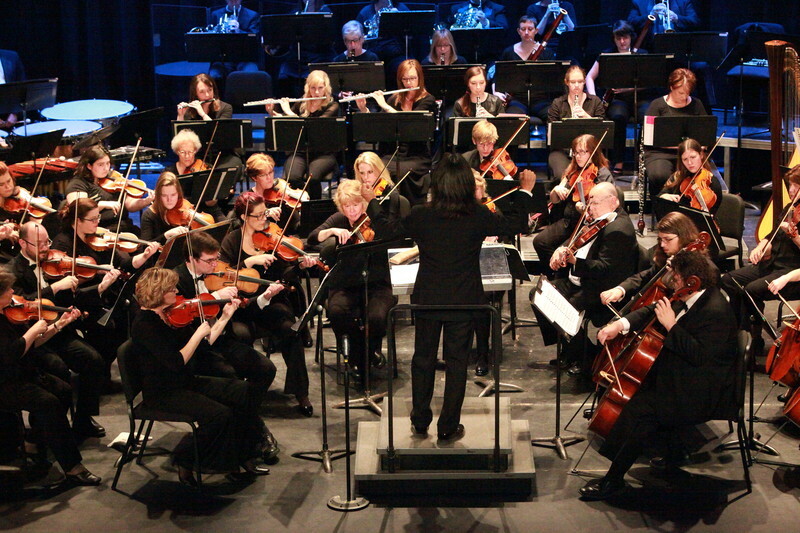 The Salina Symphony is a regional orchestra dedicated to enriching lives through artistic music performance and education. 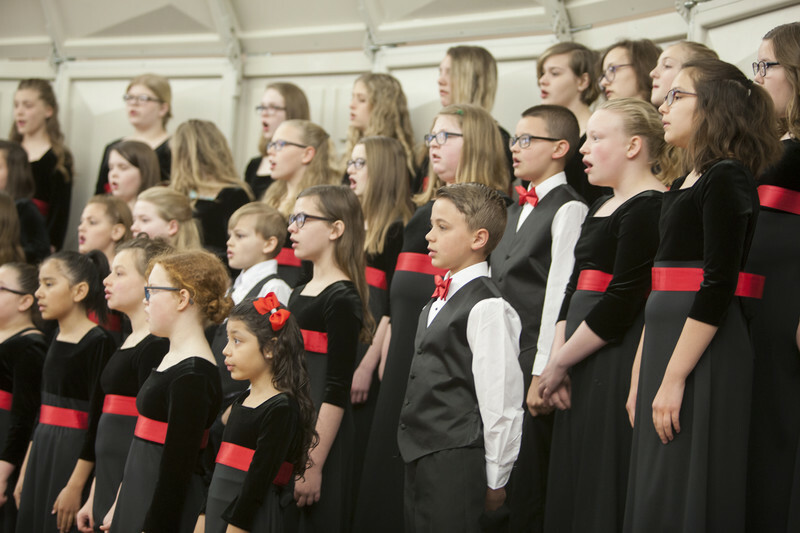 As one of the premier musical ensembles of North Central Kansas, the Symphony performs five subscription concerts each season along with Encore Performances that range from family concerts to pops. 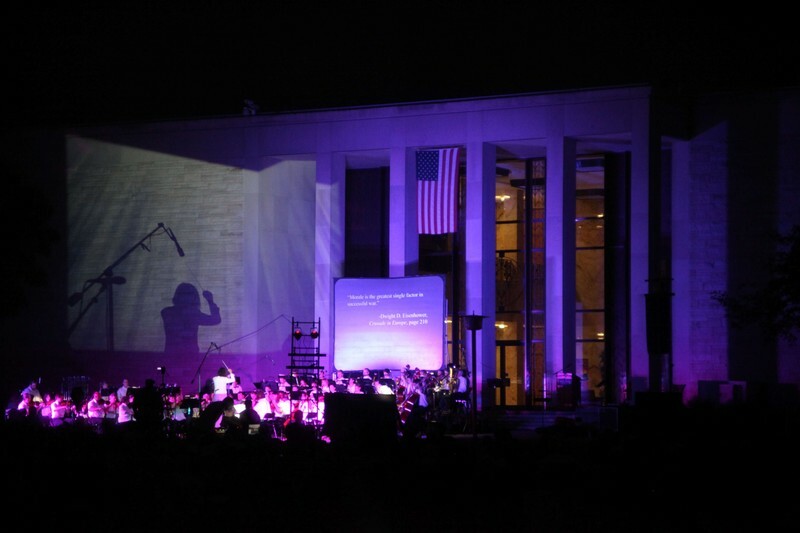 In addition, the Symphony performs a patriotic summer concert on the grounds of the Eisenhower Presidential Library every June. Eric Stein founded the Salina Chamber Orchestra in 1955, and its first performance was held in 1956. 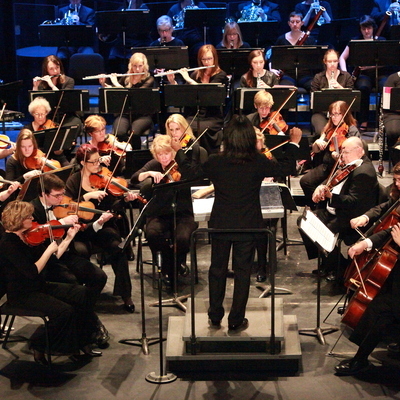 The orchestra was affiliated with Marymount College in 1965 and was named the Salina Civic Orchestra Society. 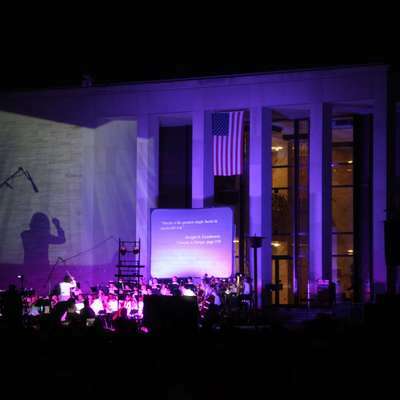 In the 1980’s, the orchestra became known as the Salina Symphony and briefly played at the Municipal Auditorium before moving to Kansas Wesleyan University, where it was housed for more than a decade. 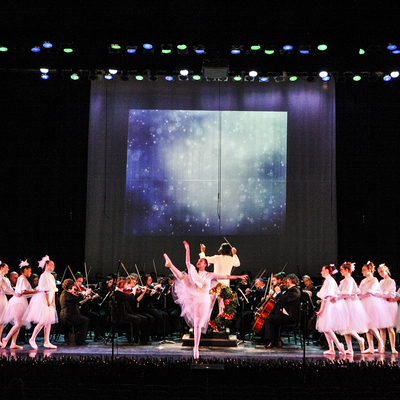 In 2003, the Symphony moved into the newly renovated Stiefel Theatre for the Performing Arts. Ken Hakoda was named music director and conductor in 2004, and ticket sales have flourished under his talented direction. Now in its seventh decade, the Salina Symphony continues to present a wide array of concerts while retaining its community-centered feel. The orchestra is a cordial mix of volunteer and paid musicians, several of whom have played with the Symphony for decades. A variety of soloists are featured each season, ranging from orchestra members to regional and internationally-acclaimed artists. Under Hakoda’s direction, the Symphony has become known for finding ways to break out of the traditional symphony concert “box” while still maintaining the integrity of the music. While not immune from the challenges currently facing the arts world, and orchestras in particular, generous support from community individuals and businesses helps to ensure the Symphony’s tradition of excellence. 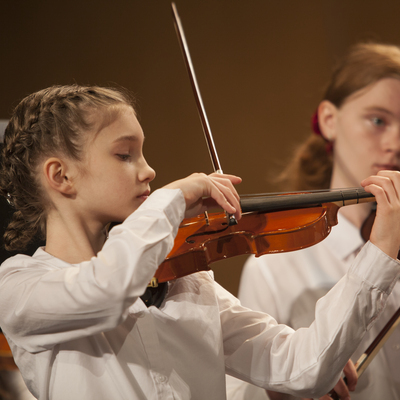 The Symphony’s Youth Education Program serves more than 200 students from elementary through high school. 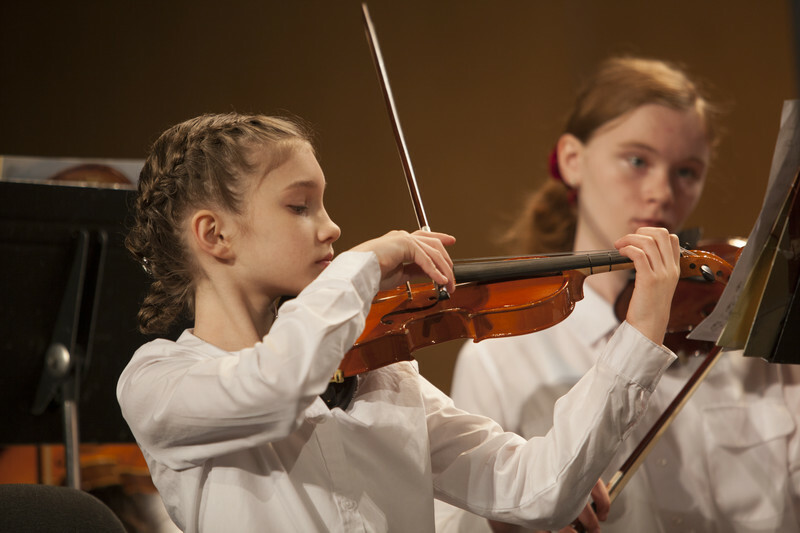 Founded by Mr. Stein in 1961, the Youth Symphony Program has grown from one orchestra to three with the recent addition of the Salina Youth Choir and Preludio Strings.